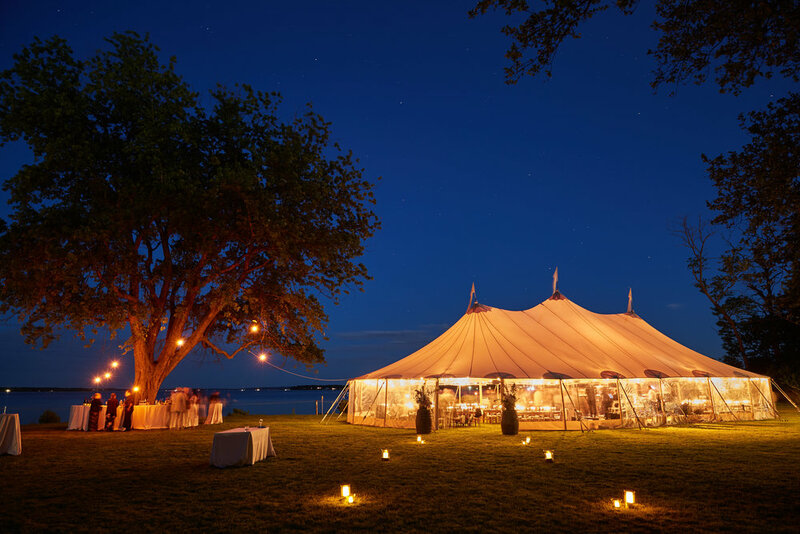 North Fork's premiere wedding and event planer. 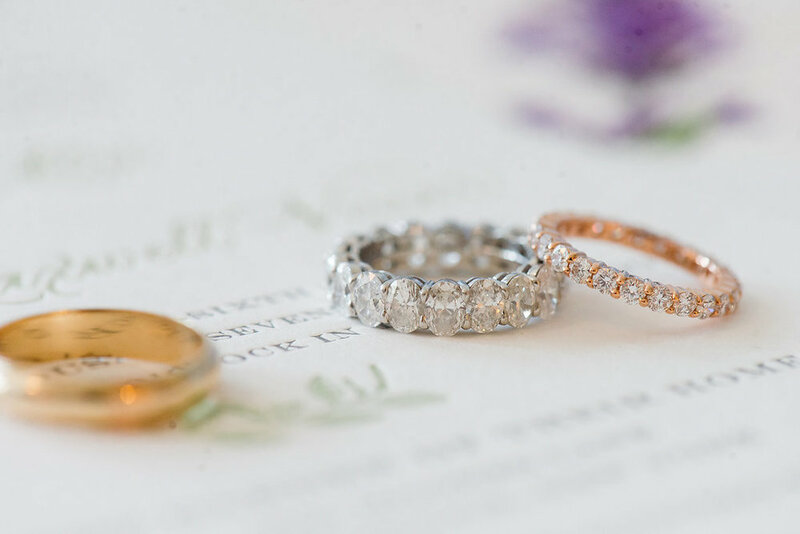 Planning a wedding can be so much fun, but doing it all on your own can be very overwhelming. 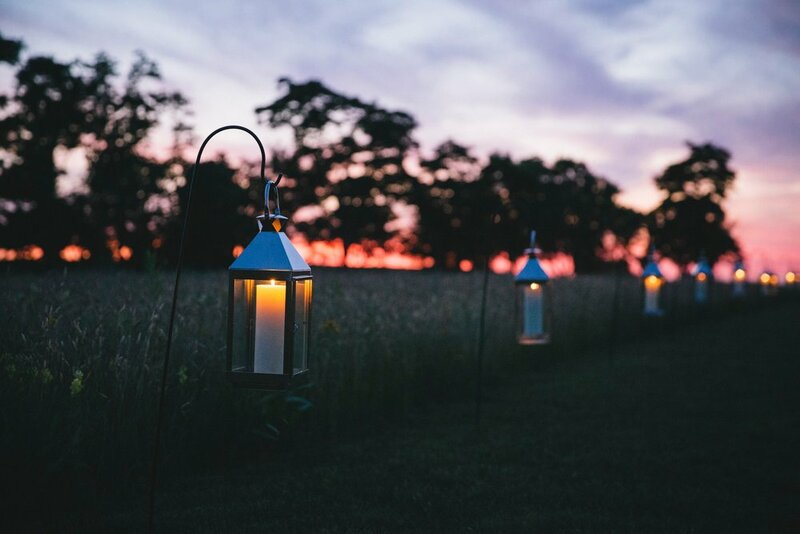 Ashley O’Neil Events provides a few different services, all of which include an expert on site overseeing the decorative details, managing the timeline & executing the event exactly as you envisioned. Our Goal is to use our expertise in event planning and interior design to customize all the details of your dream day. 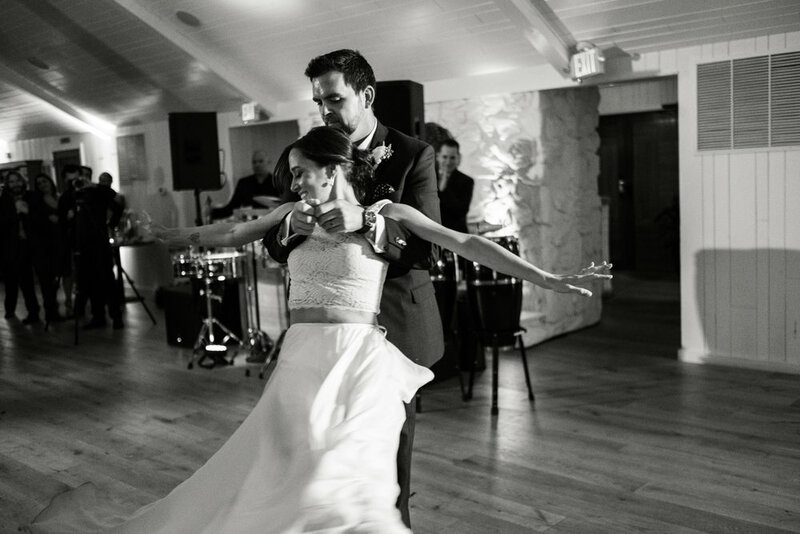 We will arrange as much as you need, from the venue to the flowers & everything in between. 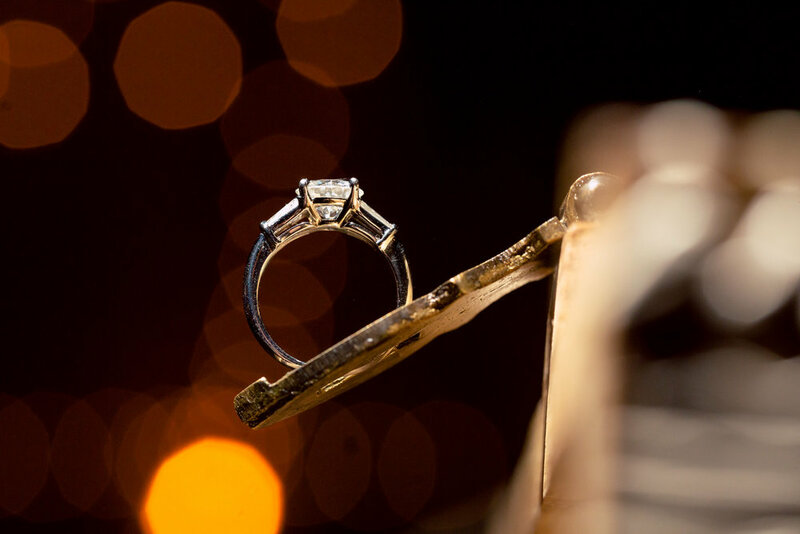 We will accompany you through all the decision making & execute each aspect of your celebration. The perfect service for clients who are enjoying the planning process but want someone to manage the day-of. Our team will make sure all your vendors are in sync with each other, your numbers are in tune with the amount of guests attending and make sure your event runs perfectly. 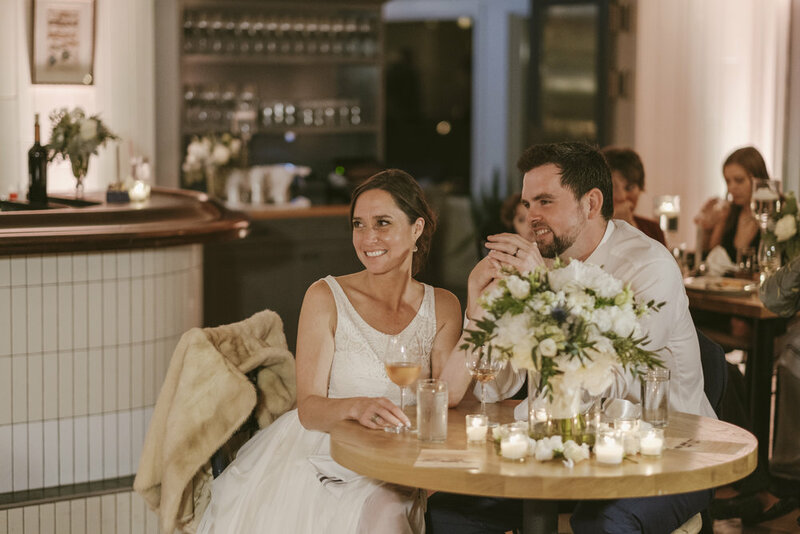 Weddings aren’t the only events we plan, We also accommodate Birthday Parties, Fundraisers, Bridal Showers, Fair well Brunches, Rehearsal Dinners and After Parties.